Service on time, every time! Perfect for 4-Stroke Outboards and Inboard boat engines. Every 100 hours of running “CHANGE ENGINE & GEAR NOW” will flash. button when the service function that is due is flashing or you can reset each service function at your own interval. This meter is perfect for 4-Stroke Outboards to meet maintenance requirements. Easy Installation no power or ground required. Avoid Costly rebuilds and reduce down time. Operates with new generation 4 stroke “pen stick” coils, or earlier generation ignitions. no power or ground wires required-Just plug and play! 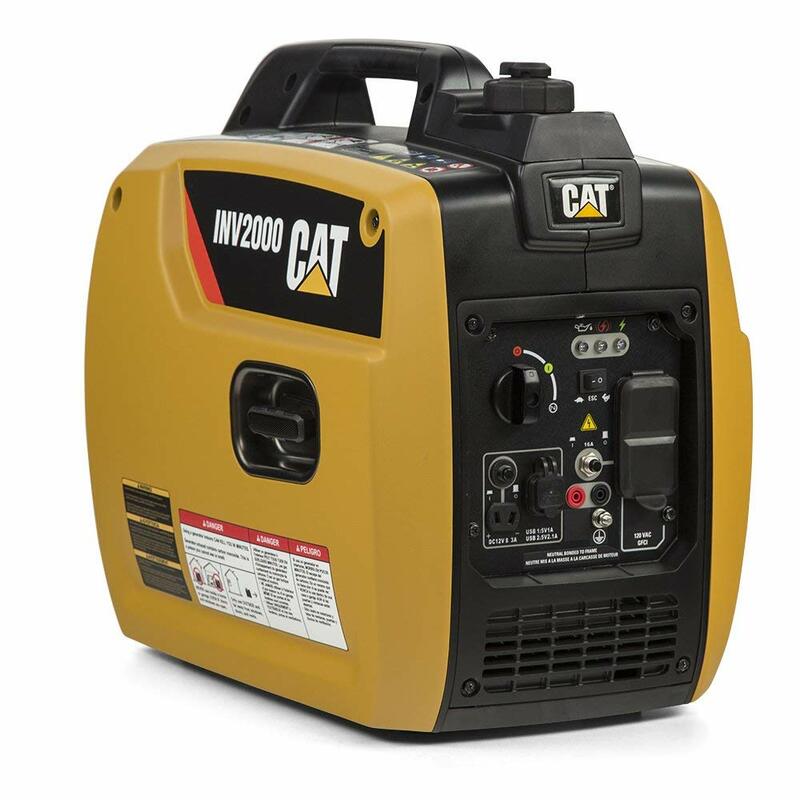 No Power Required – Includes 10 year battery sealed inside. Display Screen can be read with engine on or off. includes double sided tape, screws, and fasteners. non-erasable total hours accumulated mode. Unit measures 2 1/4″ length x 1 1/2″ wide x 5/8″ high. 48″ Pick-up wire length can be trimmed to any length. Designed, Assembled and Tested in the USA. Made with Global and Domestic Parts. See FAQ’s for additional information. correctly. It is ok to trim excess wire. 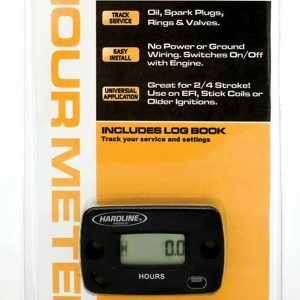 Hour Tachometer Meter up to 2 cylinders, 2/4 Stroke.